Jaguar-Land Rover is abandoning plans to close one of its UK plants after obtaining "a landmark pay and conditions deal" with the unions. 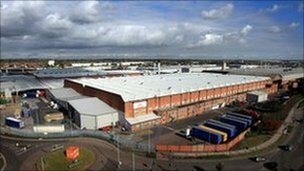 Tata announced last year that it planned to close-down one of two plants in the West Midlands. Jaguar-Land Rover signed a contract with the unions that will allow it to keep all three plants in action, but also gain an extra 2,000 staff. While employees still need to approve the deal, existing workers receive a 5% pay-rise next month with another 3% pay-rise in November 2011. Performance related pay will also be extended. "Our parent company Tata supported us through the recession and our employees also made sacrifices but now we are seeing a great turnaround for the business. Everyone involved - our employees, our customers and our Tata shareholders - will benefit from this agreement. This is truly the beginning of a new era for Jaguar Land Rover." 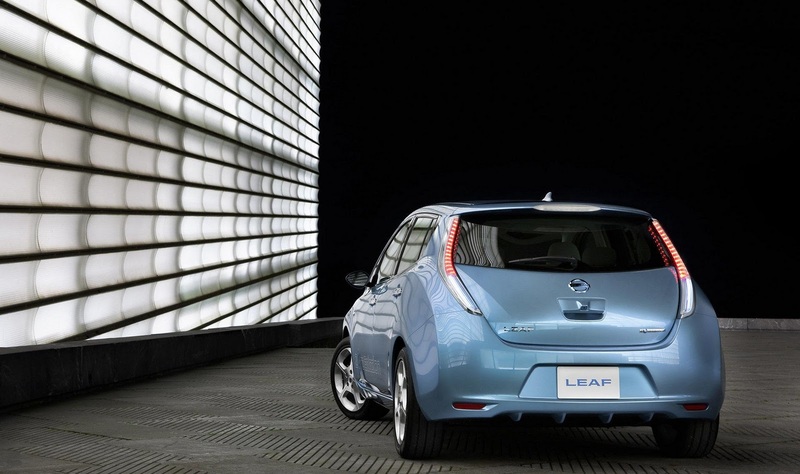 Nissan Motor Co. is in the middle of a marketing makeover. Despite sales success, better dealership profits, dwindling incentives and corporate profits, Nissan has been seen as a premium Japanese product brand. Nissan’s reputation, Tavares says, is simply too diffuse. 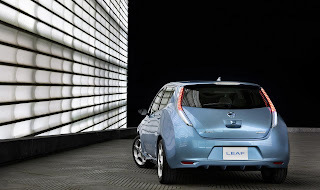 Brian Carolin, Nissan North America’s sales and marketing executive, said the answer is to use the LEAF EV to portray the brand’s marketing message. “Potentially, it’s a once-in-a-lifetime opportunity,” Carolin says of the chance to rebrand. 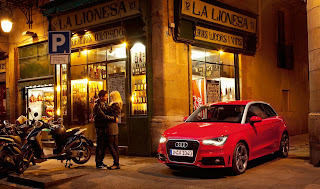 A national advertisement campaign reminds customers that the brand is all about innovation. Nissan compact family car, the Tiida/Versa is getting on now. Launched back in 2003, 2007 for North America and parts of Europe, the bland compact car is due for a much needed redesign. 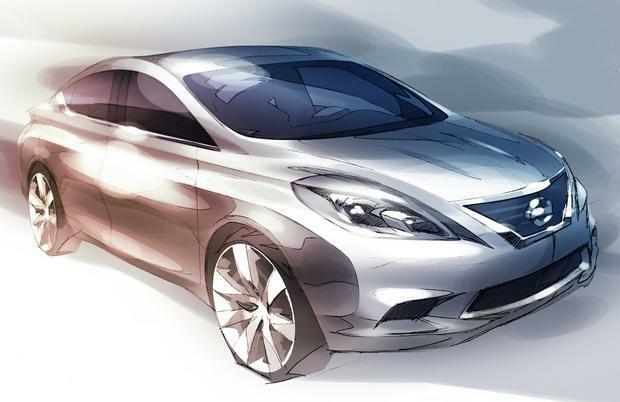 The 2012 Tiida/Versa will major on style if this sketch is anything to go by. 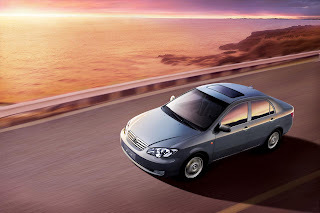 Nissan’s trademark grille, smooth, plump body, large wheel and sleek roof-line will make sure Nissan follows the need for premium looking small cars. The car will underpin the current Nissan Qashqai/Dualis/Renault Megane platform. A turbo-charged 4-cylinder petrol engine and a heavily revised interior are likely. While the sketch shows a sedan for the Asian, North & South American and Eastern European market, a 5dr hatchback is being developed for Europe. VAG is manufacturing its PQ25 platform for AWD. This platform will allow Audi to create a genuine S1 variant, after deciding not to use the name on the current flagship A1 – powered by a 1.4 TSFI petrol engine – as it’s front-wheel drive. Volkswagen will use the platform to create two new derivatives; a sportier Polo R, that will sit above the Polo GTI and a CrossPolo, which is current available in 2WD. 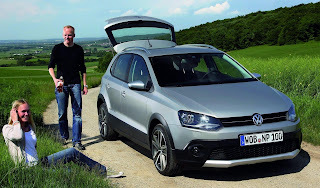 The Polo R is understood to be at a very advanced stage but like the Audi S1, has been delayed due to all-wheel drive. Both the Audi S1 and Volkswagen Polo R will definitely be offered in the UK, however, the CrossPolo may arrive if the sub-compact SUV market catches on. Saab is currently eyeing up developing markets like China, Mexico, Russia, Brazil and India. In 2011, Saab has big plans to expand the market in which it sells cars. 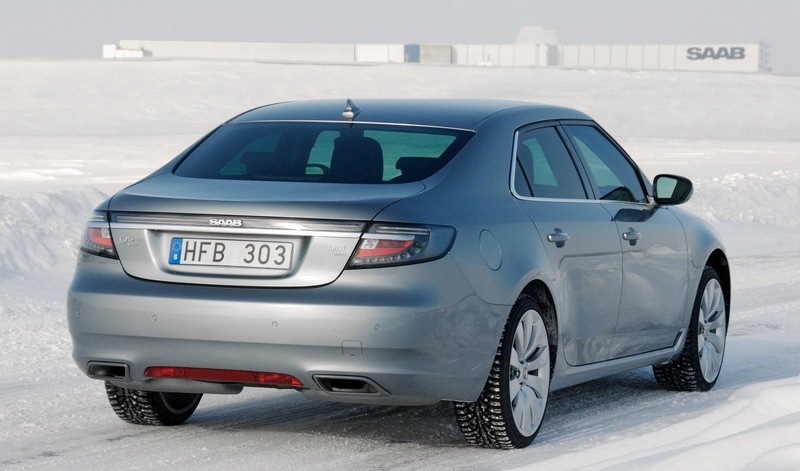 Saab said it wants to break into the Indian market by Summer 2011 with the current 9-3 compact executive sedan. 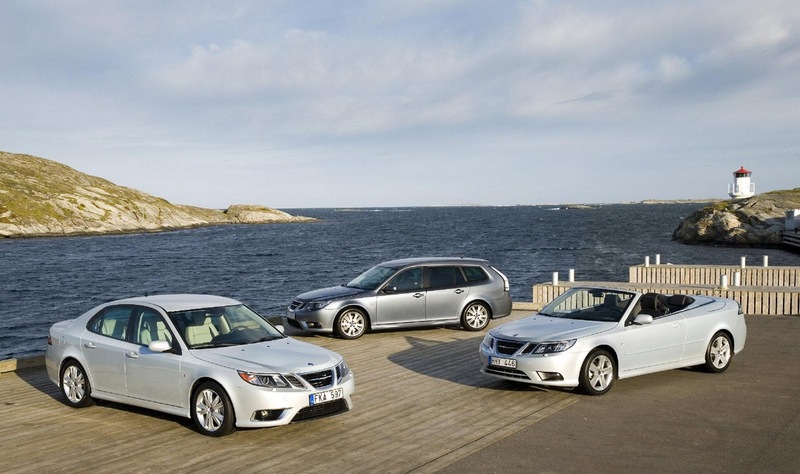 In 2012, Saab wants to return to profitability. 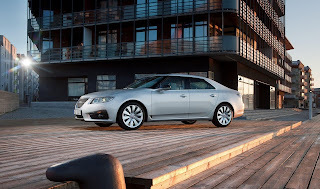 Saab pulled from the Russian and Chinese market under GM, as the firm was struggling to sell cars. Adrian Hallmark, executive director of Saab, said the manufacture is in the middle of looking for distribution partners in four major countries via a telephone interview. “In the next two years the new markets will not materially change our performance volume-wise, but in the next five years I believe they will fundamentally change our performance,” said Hallmark. Saab is considering whether it wants to import vehicles into certain markets, or form local partnerships to start localised production. 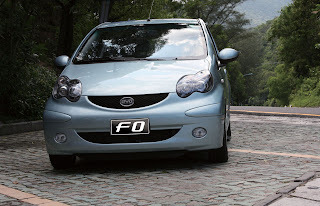 In China, Hallmark said that they would likely only sell two to 5,000 vehicles if they import cars into China, where as forming a local partnership would likely result in yearly sales of 50,000 vehicles. Other key markets for Saab include Mexico, Brazil, India and Russia. Hallmark said Saab is in talks with four possible partners in Russia, and 15 possible partners between Mexico and Brazil. Meanwhile, Saab is in negotiations with BMW about licensing its new front-drive platform for the firm forthcoming 92 supermini. Victor Muller, Saab CEO said he was in talks with other manufacturers over acquiring their underpinnings for the 92, but has implied his choice is BMW after Saab/BMW engine alliance. The latest BMW platform will be used to underline a new range of front-wheel-drive BMWs, as well as the next-generation Mini. Porsche has blocked workers from accessing social networking sites such as Facebook and Xing, panicking about manufacturing espionage. Porsche believes that unknown intelligence services are accessing employees' profiles on social networking sites and becoming face-to-face with "confidential" information, claimed Porsche spokesperson, Dirk Erat in a telephone interview. "These services imply a certain threat potential," said Erat. 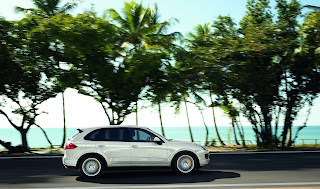 Porsche has also added eBay to the block-list. The unloved and slow-selling Lexus SC430 never shocked the upmarket sports-car market to the core. It was insipid to say the least, hugely expensive, and had high running costs. However, Lexus is working on a descendant of the SC430, uncertainly named ‘LC 600h’. 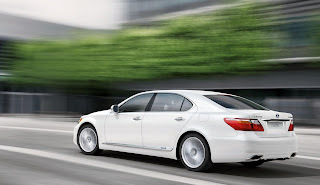 As the name entails, the forthcoming SC will use Lexus’ hybrid system. The LC will continue to be a convertible, with a folding hardtop. 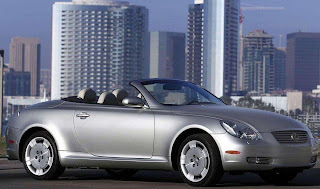 Lexus engineers are aiming on making the LC a genuine Mercedes SL challenger, with class leading performance and economy, however, the 2012 SL could arrive with a diesel engine. With combined fuel economy of 30mpg and CO2 emissions of under 200g/km, Lexus engineers certainly have their work cut-out. 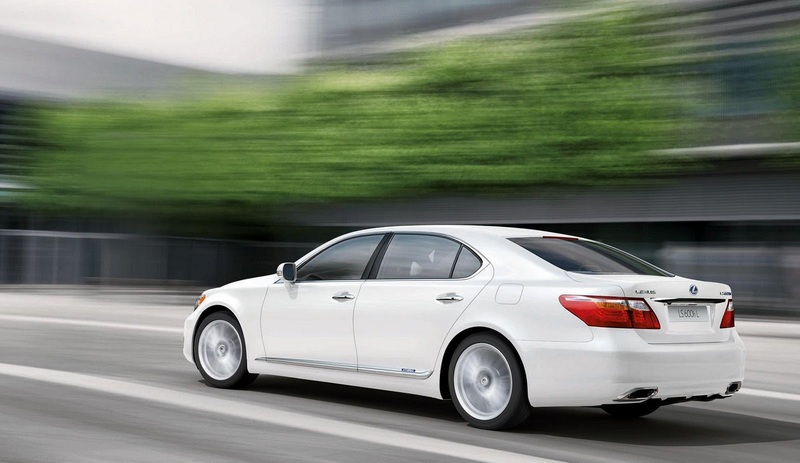 The LC will underpin the 2014 LS sedan and will use a 5.0 litre VVT-i V8 petrol engine, mated to a hybrid system. Total output is expected to be 500bhp while the LC 600h is still in the early stages of development, and isn’t expected to hit the market until 2015, a year behind the next LS. BYD (Build Your Dreams) has been smacked with a hefty fine and the hurt of losing seven factories in central China after the Government discovered BYD was unlawfully using land. The Chinese government is making BYD to pay a $443,000 fine for the infringement, and has also detained seven factories in Xi’an, Shaanxi province. BYD is expected to lose its rights to the factories everlastingly. BYD now has the capacity to manufacture 700,000 vehicles, but it’s doubtful it will even need that much factory space. Sales fell by 25% last month, and the Chinese manufacture has already cut its 2010 outlook by 25% to 600,000 units.